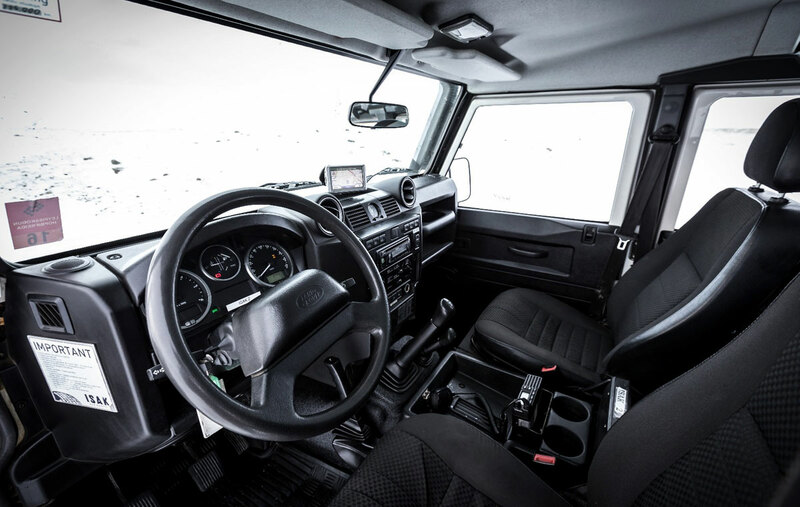 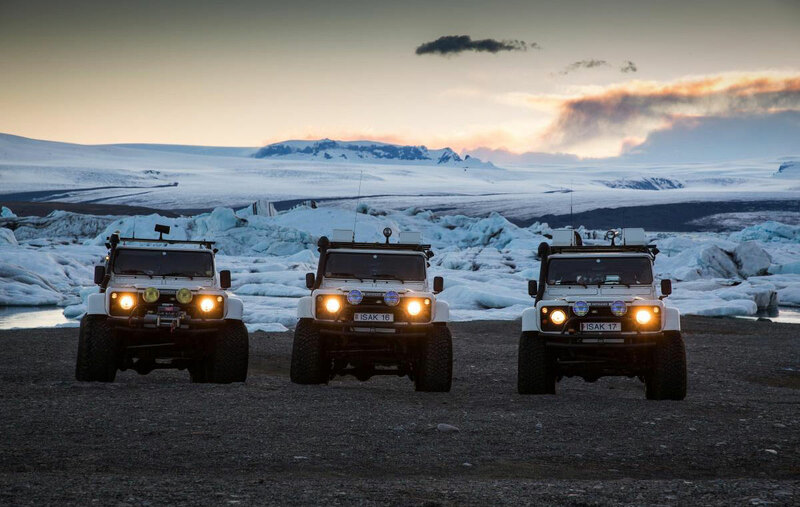 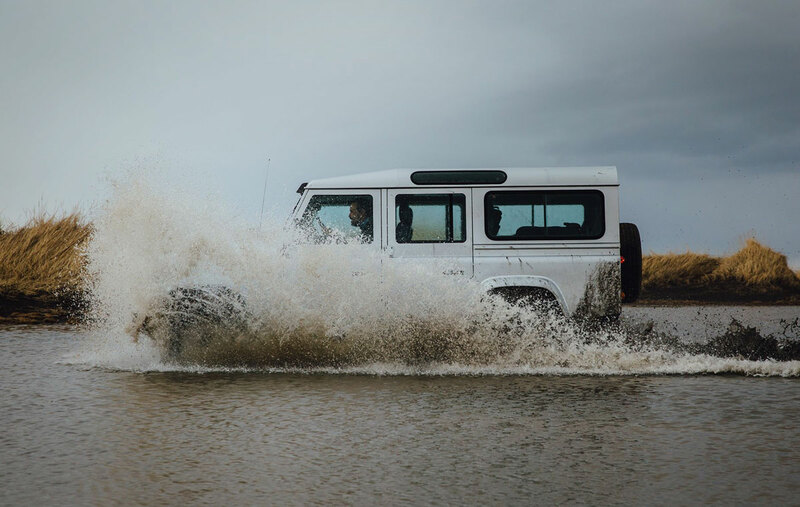 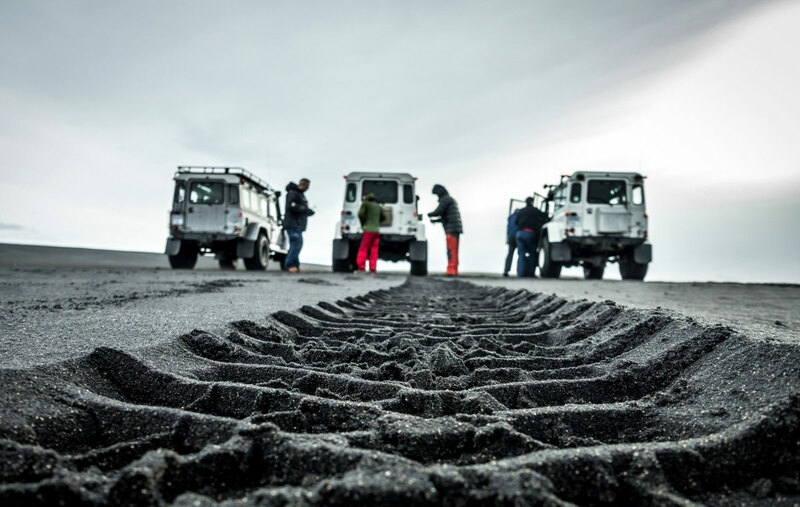 Explore all things Iceland has to offer with the ISAK 4×4 rental. 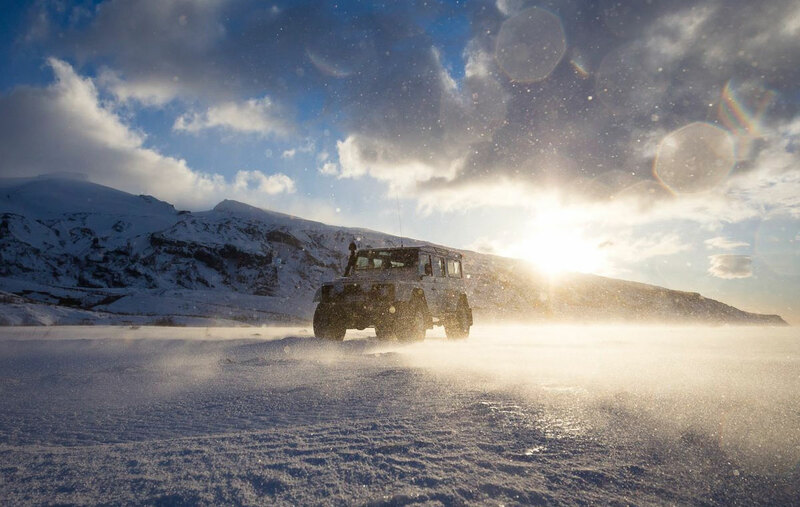 If you’re one for epic adventures off the road less traveled with or without your best buds then you might want to pack your bags and head to Iceland. 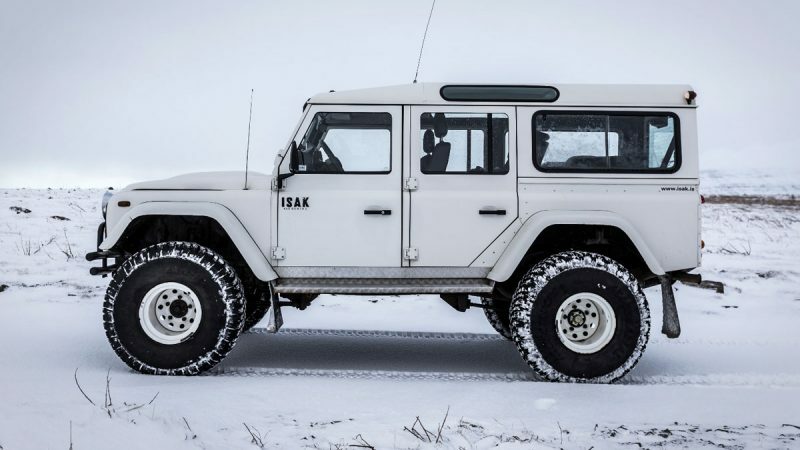 Established in 2007, ISAK 4×4 rental opened its doors to the great outdoors of Reykjavik, Iceland. 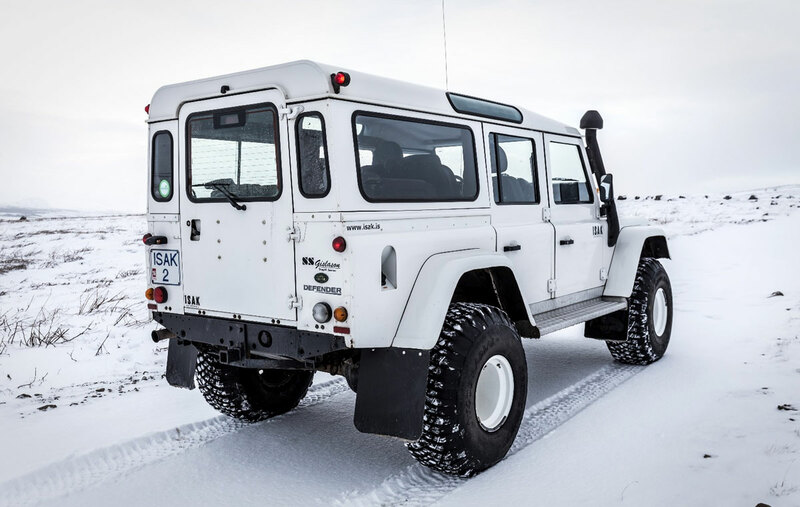 Offering an array of classic vehicles ranging from Land Rover Defender (including 31″ tires, snorkel, built in Wi-Fi and tow strap) to a Land Rover Super Defender (our must have with 38″ tires, snorkel, on board air compressor and inbuilt vhf radio) and a Toyota Landcrusier 76 (a trusty steed with 32″ tires, built in Wi-Fi and snorkel). 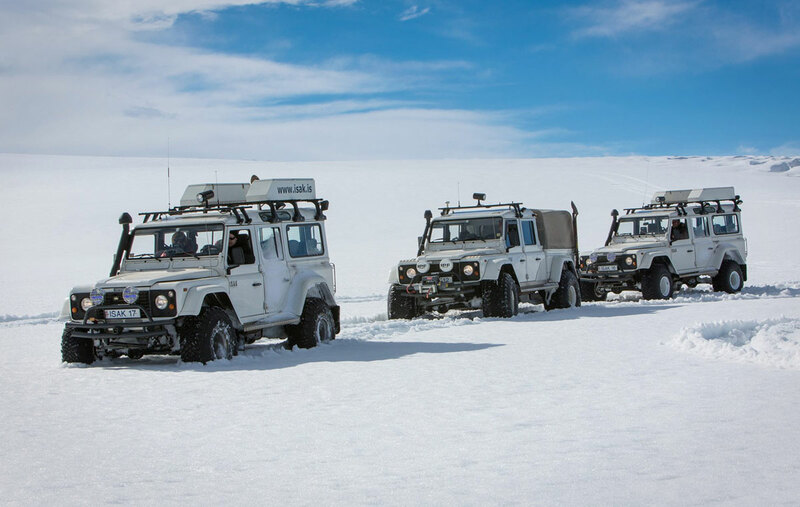 Of course this is the tip of the iceberg and each vehicle can be outfitted with numerous other options such as a trailer, roof rack and jerry cans to name a few. 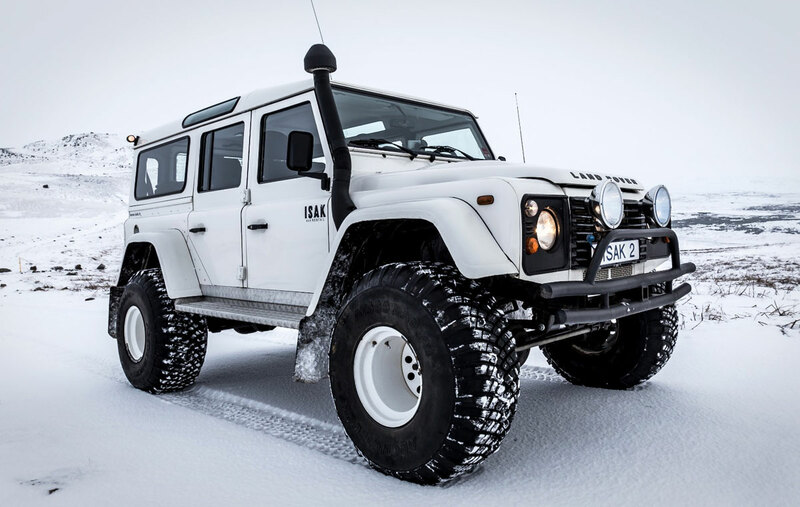 So whether you’re going solo, taking a guided tour or exploring with some of your best buds, ISAK Rentals has got your Icelandic adventure covered with vehicles that continue on where the road stops. 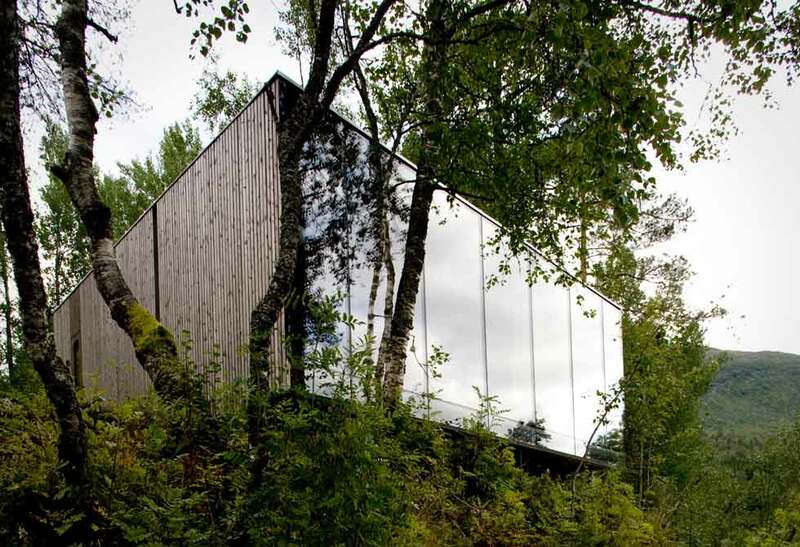 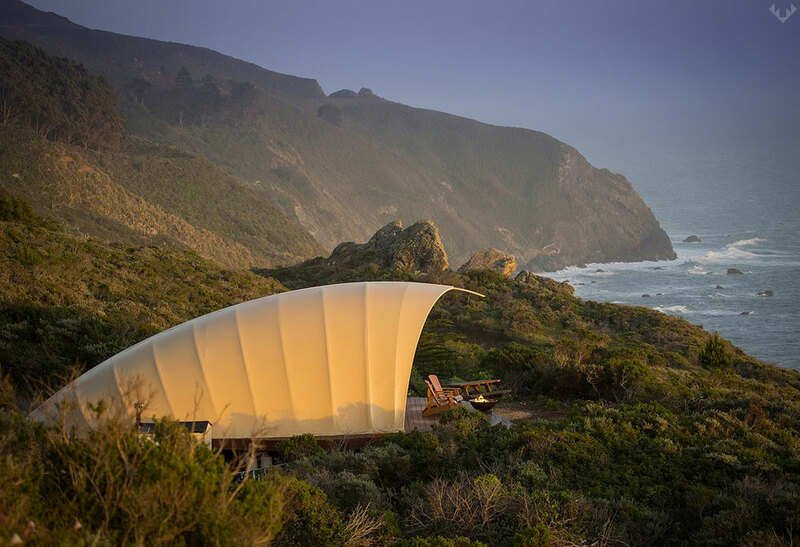 Find out more and book now at ISAK Rentals.